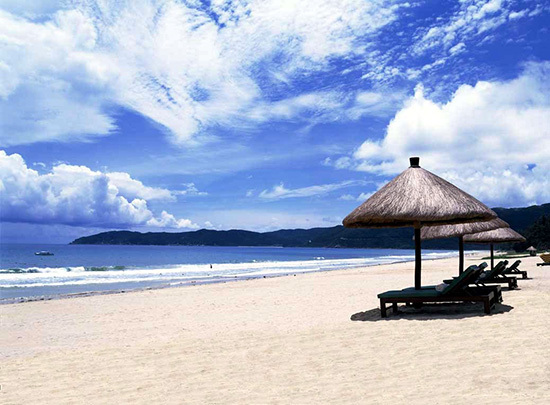 Samui offers a boundless range of delights that promises to please a diverse range of holidaymakers! Mention Ko Samui, and images of bright, tropical sunshine, white, sandy beaches and turquoise oceans immediately come to mind. 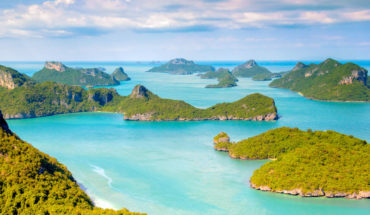 With its lush greenery and golden beaches, it is not difficult to see why hordes of tourists are drawn to Samui’s charms, making it the second most popular destination within Thailand. Even if you are not a beach fanatic, do not cross this island of your holiday list yet, or simply dismiss it as a mere tropical paradise for beach-goers. 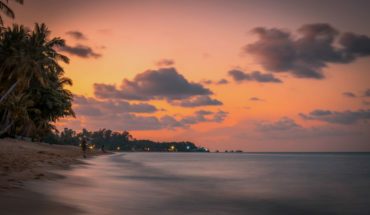 Samui is a unique destination among the many islands in Thailand, for it contains a myriad of attractions and activities that promises to please travellers of diverse interests and preferences. 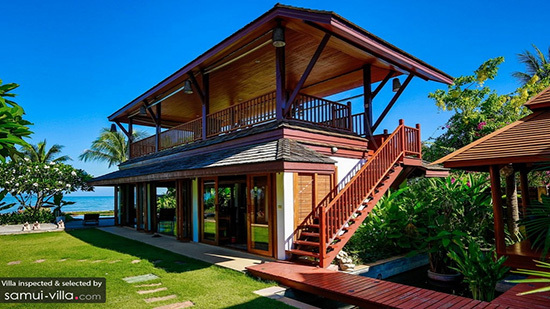 We’ve heard that Ko Samui can be regarded as a choose-your-own-holiday-adventure type of destination, and we cannot agree more with this apt description. 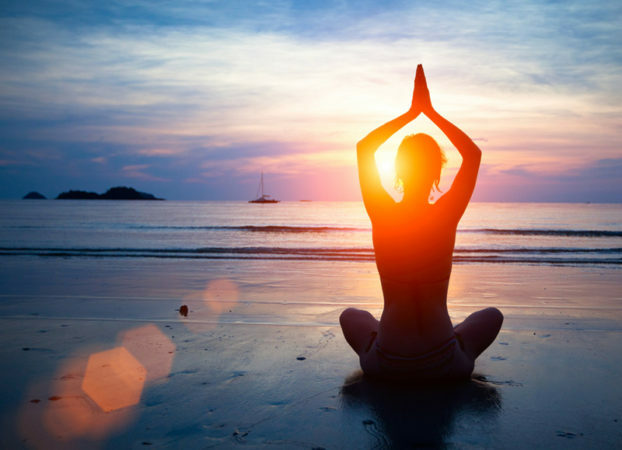 Whether you desire sunny, pristine beaches and panoramic views of the boundless blue seas, wish to reside in a splendid and spacious villa, or yearn for a calm and meditative yoga retreat, there are bound to be places and activities that cater to your holiday needs and wishes. Given Samui’s diversity of attractions, it is not surprising to discover that Samui draws an eclectic mix of travellers. Budget backpackers and wealthy travellers alike venture to the island, and reside in accommodations ranging from simple, beachside abodes to large and luxurious beachfront villas and resorts. Indeed, Ko Samui is an exciting destination that promises to offer an array of sights and sounds that will please just about any traveller. 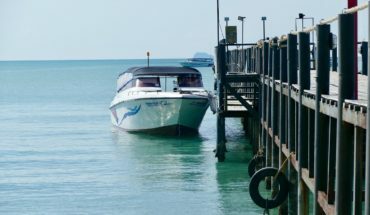 If you (just like us), have been bitten by the Samui travel bug, be sure to keep your eyes peeled, and to join in our adventures as we explore more of this delightful island!